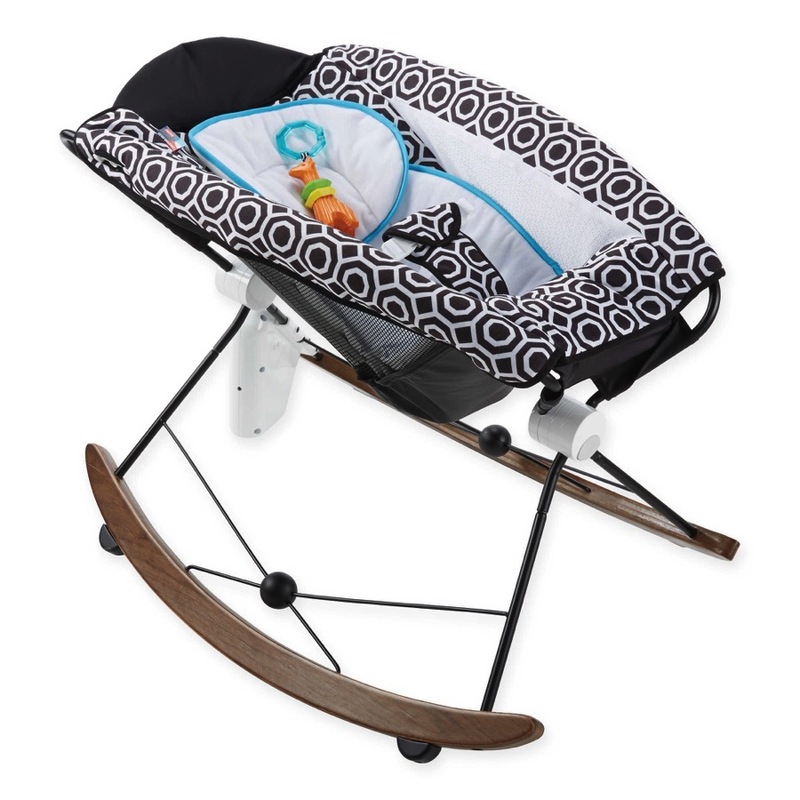 Since the 1930’s Finland has provided a maternity package to all new parents. These government issued cardboard boxes contain only a handful of items, but each item ensures that all children, regardless of their family background, receive everything they need to be safely cared for. When the news of the Finnish Baby Boxes went viral in 2013 many parents around the world wondered why they weren’t offered in other countries. One of those people was Danielle Selassie. That’s when her dreams were born. Using her knowledge working as a leader in a major corporation, Danielle teamed up with friends, family and co-workers to officially launch Babies Need Boxes, a non-profit organization focused on serving teen mothers. “At 19, I found myself pregnant, and unsure how I was going to be a successful mother, I wanted to tell these moms it’s not a shameful situation. Anytime a baby comes into this world, it’s a blessing,” said Selassie. Danielle put her baby up for adoption, but now she is able to help others who are in the same position. She partnered with Emerge Mothers Academy in Minneapolis to give the boxes to seven expectant young mothers at a baby shower. One of those moms, Sharon Ruiz, 19, became emotional after accepting the box. Just like the Finnish care packages, the box doubles as a safe sleeping space for babies. For comfort there is a waterproof mattress, a sheet and safe sleep literature. 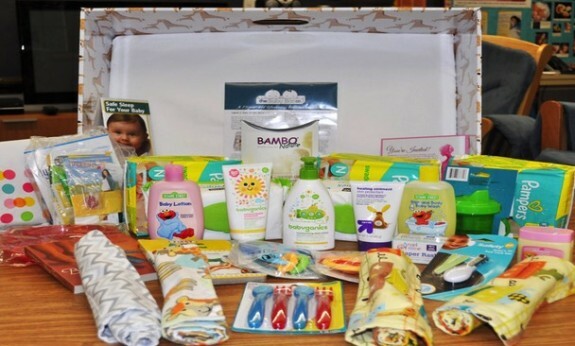 Babies Need Boxes hopes to give away anywhere from 40 to 100 more boxes in Minnesota next year, partnering with more schools and organizations.